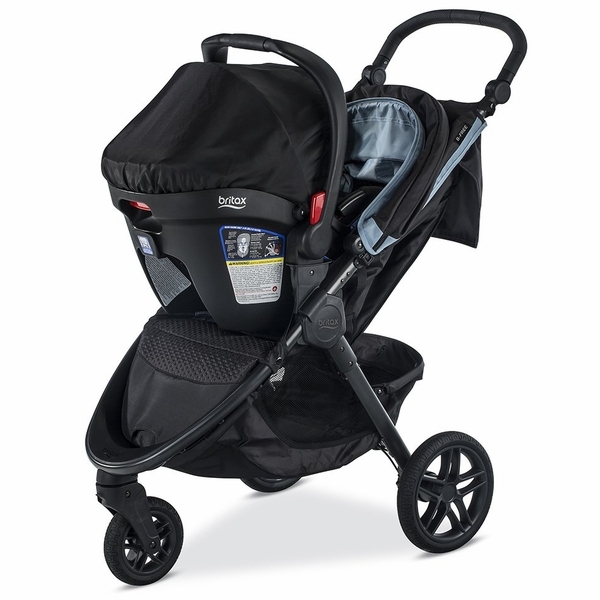 The B-Free/B-Safe Ultra Travel System combines safey and convenience for a smooth ride. 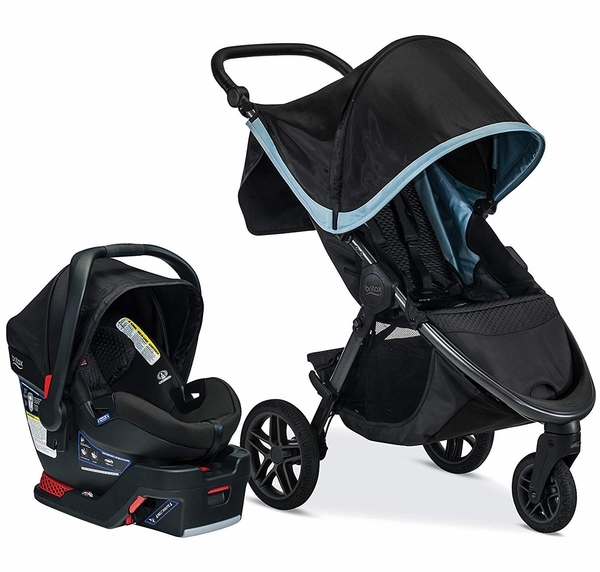 Bring more baby gear with seven storage pockets and front acess, extra-large storage basket. No-flat rubber tires take on any terrain with ease. SafeCenter LATCH makes installation easy, and when you don’t have your base at hand, enjoy the safety of the European Belt routing guide. 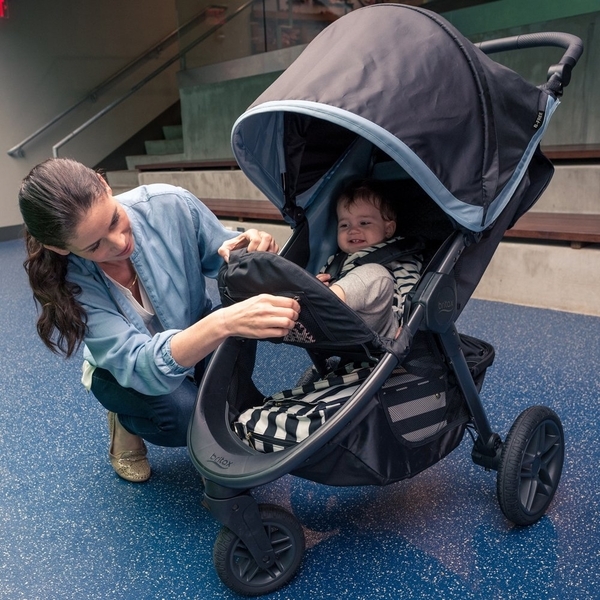 One-hand fold design easily closes the stroller in seconds. Easy SafeCenter LATCH makes it simple to tighten and secure the infant car seat base in your vehicle. SafeCell Impact Protection is an integrated system of safety components that work to protect your child beyond federal standards. Impact-Stabilizing Steel Frame offers superior strength where you need it most: at the connection point to the vehicle. Spring-Assisted Recline and Dual Level Indicators make selecting the proper installation angle simple and easy. Easy-on / Easy-off LATCH Connectors lock into place with an audible click and are easily released with the push of a button. Built-in Lock-offs ensure a snug vehicle seat belt installation with minimal effort. 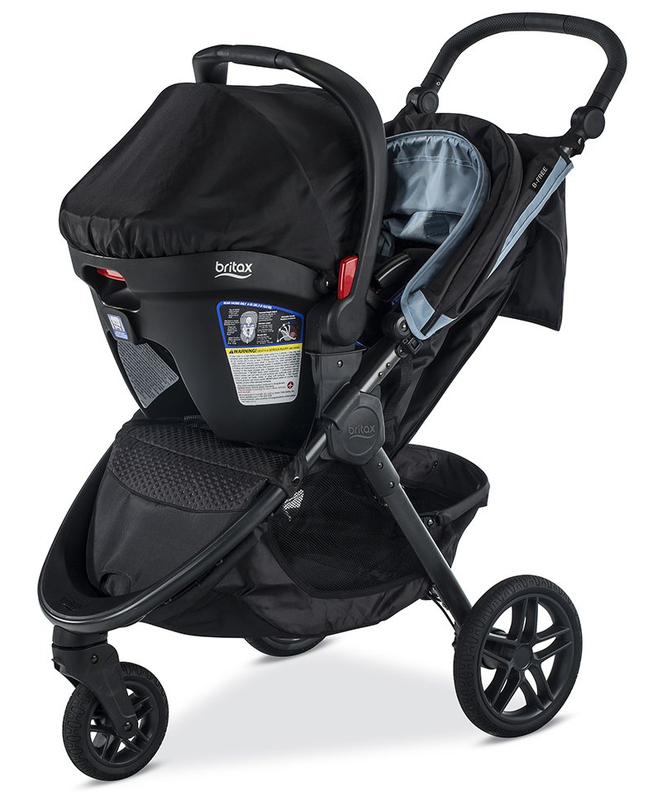 Quick-adjust, no rethread harness makes it easy to change the harness height as your child grows. 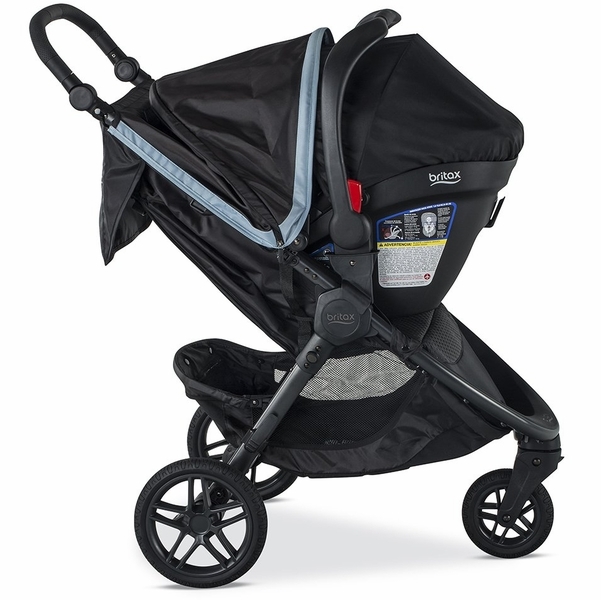 Flip-forward belly pad maximizes your baby’s comfort and provides easy access to harness buckle. 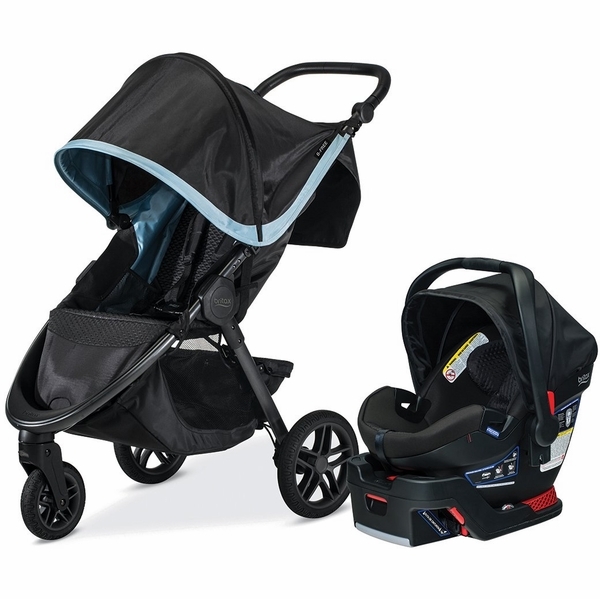 Contoured shell provides a comfortable, safe fit for your child. 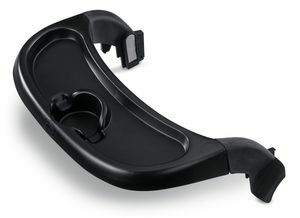 Easy-remove cover pulls free of the car seat for cleaning without having to remove the harness. Removable body pad cushions your child and provides extra support. Easy-release harness button makes it simple to loosen harness straps. 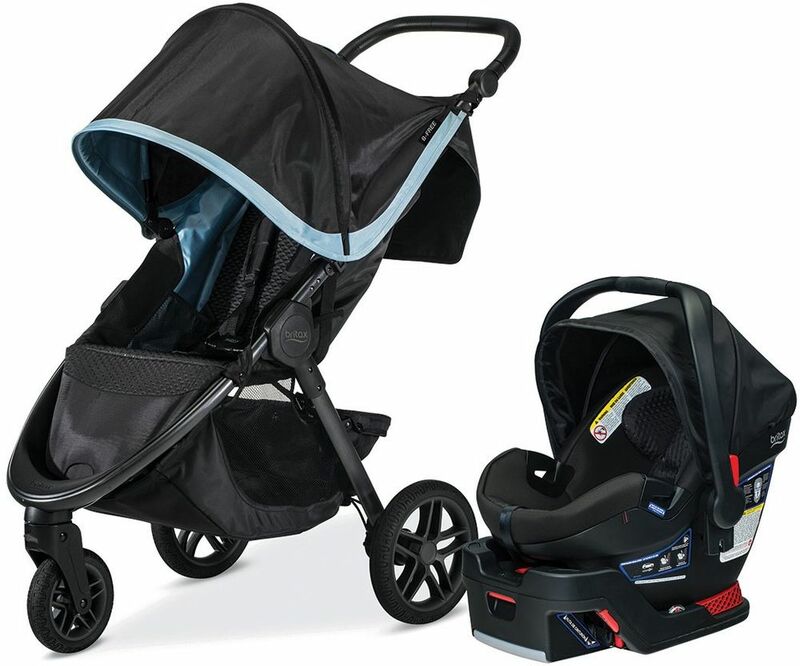 Extra-large canopy protects your little one from the sun and rain. 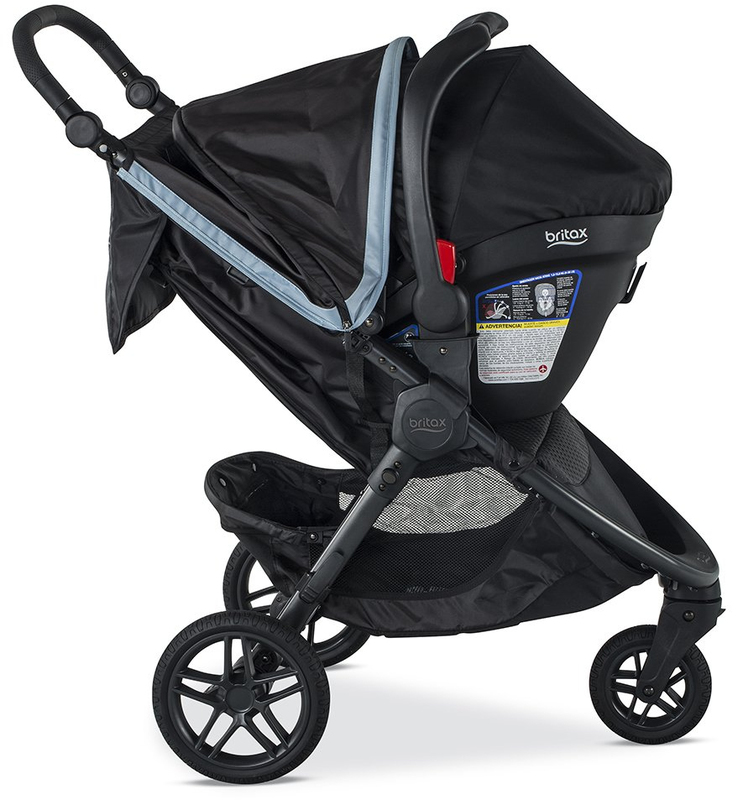 Plush foam padding and fabrics ensure luxurious comfort. 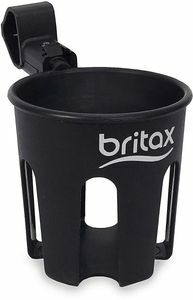 Ergonomic handle is comfortable to carry with your hand or forearm. Extra-large front access storage basket – Easily stash and retrieve gear"
Child Seated Shoulder Height - 6.5 - 11"
Seat Back Height - 20"
Seat Area Depth/Width - 10" / 11.5"
Product Dimensions - 17.75" W x 25" H x 30.62"
Seat Back Compartment Height - 20"
Harness Slot Heights - 10.5" / 12.5" / 15"
Seat Area Depth/Width - 13" / 8.75"
Buckle Strap Depth - 7"
Harness Slot Heights - 5.5" / 6.5" / 8" / 8.75" / 10" / 11"
Buckle Strap Depths - 4" / 6"